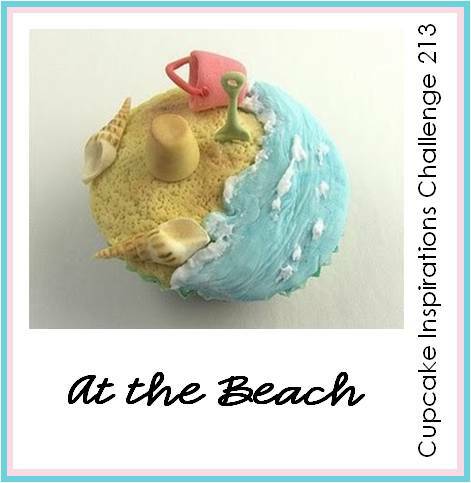 It's time for this week's Cupcake Inspirations Challenge and today we are celebrating with some inspiration from the beach. This week we are sponsored by Digi Darla where you will find some really wonderful digital designs. 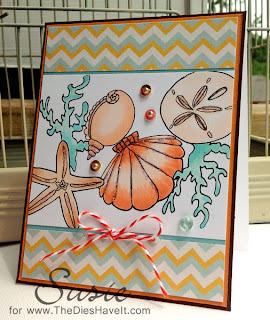 She has plenty of beach ones available in case you want to follow along with our theme. I'll see you in just a little bit with another post. Stay tuned. Love how you used the colors of the photo in your beach themed card.